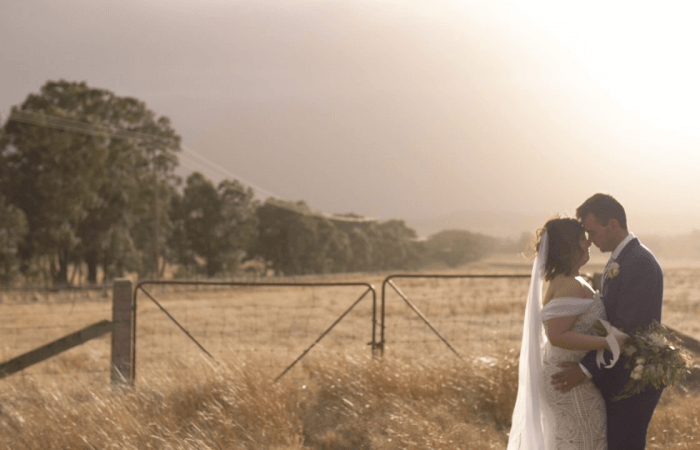 We absolutely love the energy in Amy & Brendan’s wedding video from the Convent Daylesford. 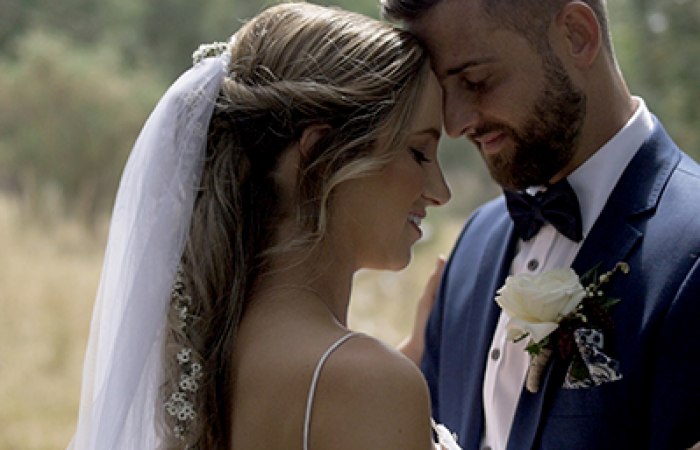 We started the morning with Amy & Brendan’s first look. 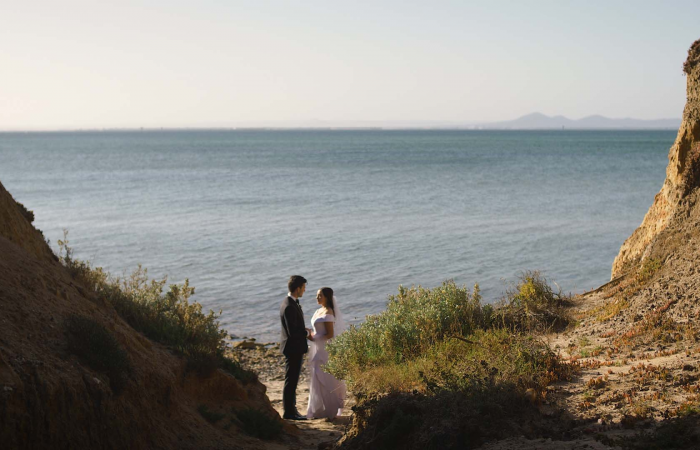 We really do love “first-looks”, they give such a personal touch to the day and they’re perfect for couples who may be feeling a little anxious about first seeing each other at the ceremony. We then made our way around the gardens at the Convent and captured some glorious moments and footage. After the location shoot, we made our way inside the historic chapel for their beautiful ceremony. We then headed back outside to make the most of the Autumn sunset and captured a couple more location shots before making our way inside for the reception where everyone danced the night away!